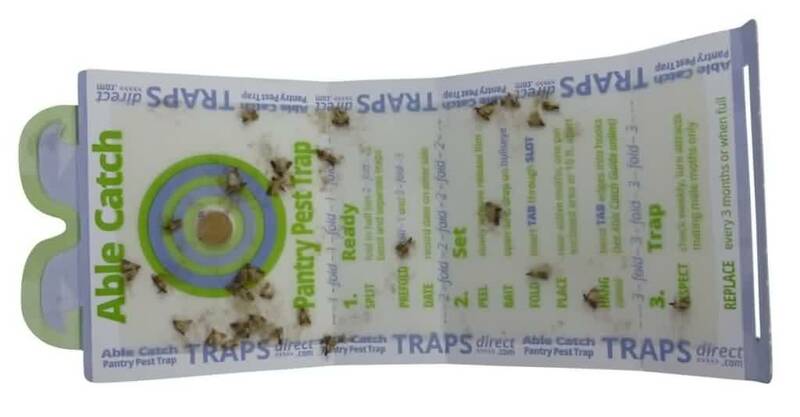 Pheromone Moth Traps use a moth attractant to lure pantry and other food moth into the trap. The pheromone mimics the scent of a female moth to lure the male moth. By capturing male moths, fewer moth larvae will make it to an adult moth stage. Pheromone moth traps disrupt the reproductive cycle. 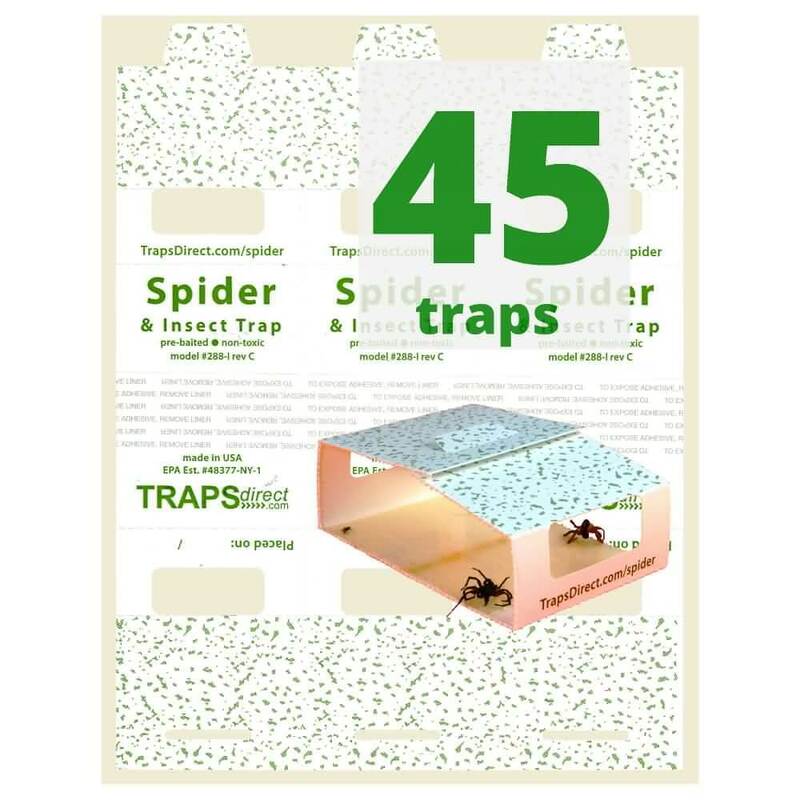 We’ve heard the requests: Please Sell Able Catch Moth Traps…. 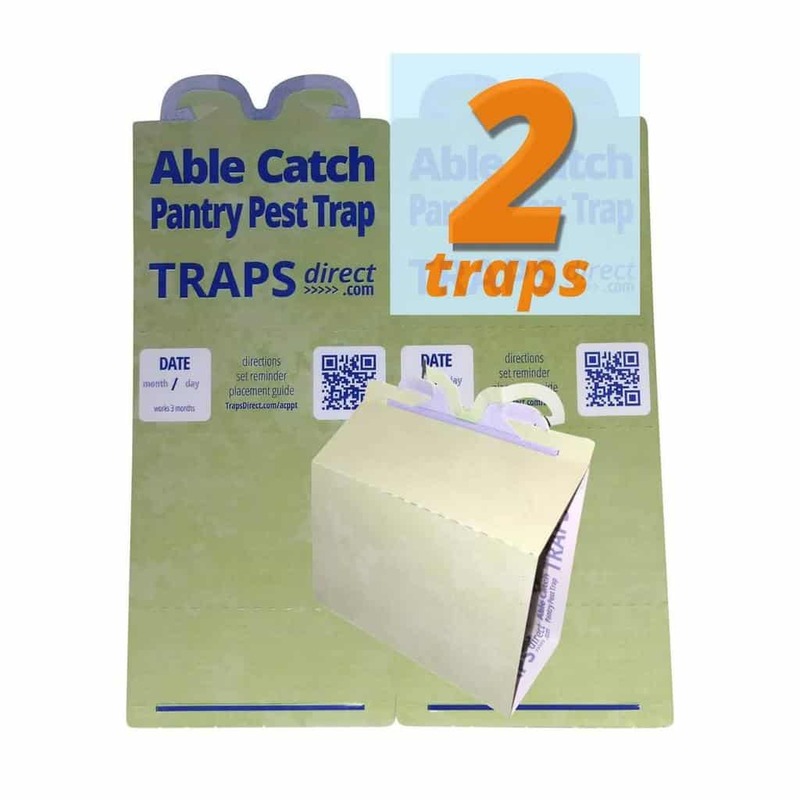 And now we ONLY sell Able Catch Pantry Pest Traps….